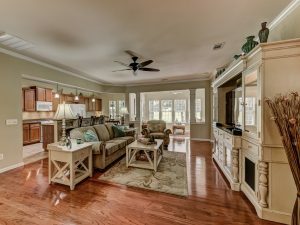 Most homes in The Haven are two bedrooms, with the optional 3rd bedroom on the upper level – so this is a special home, designed as a single story with three bedrooms and a den. 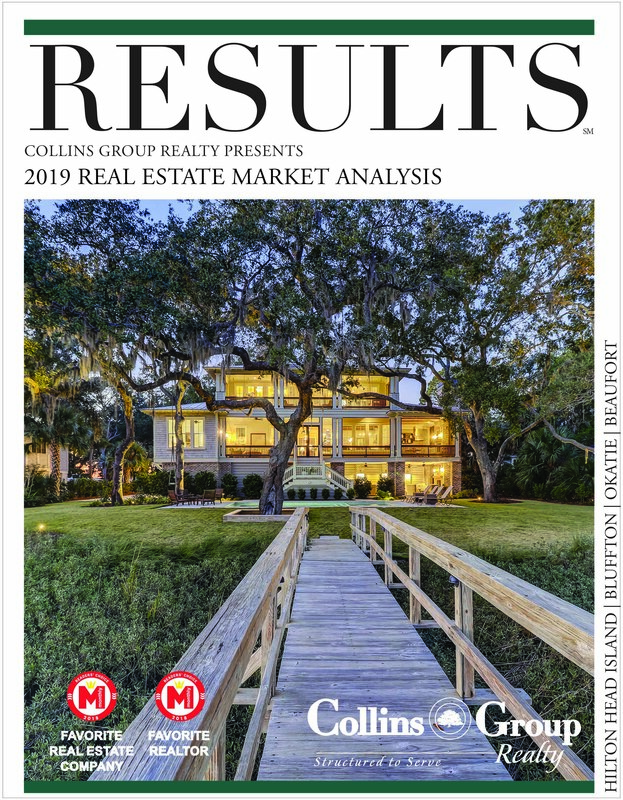 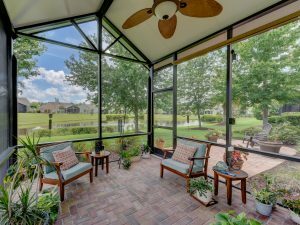 Mature trees and landscaping plus great views of the lagoon from the rear, make outdoor living all the more pleasing from the large screened porch. 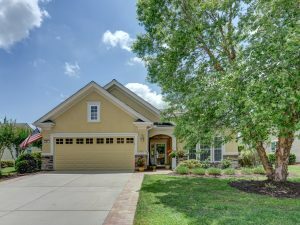 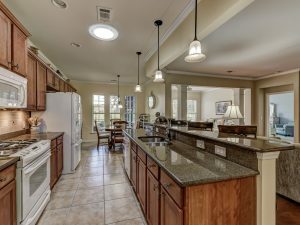 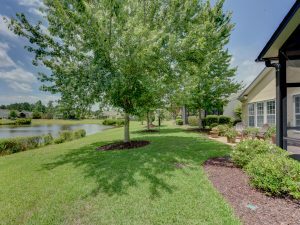 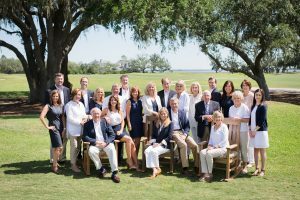 46 Blackstone River Road in Bluffton’s New Riverside is located in a Del Webb Active Adult community with a full range of amenities and social activities – a great place to call home!